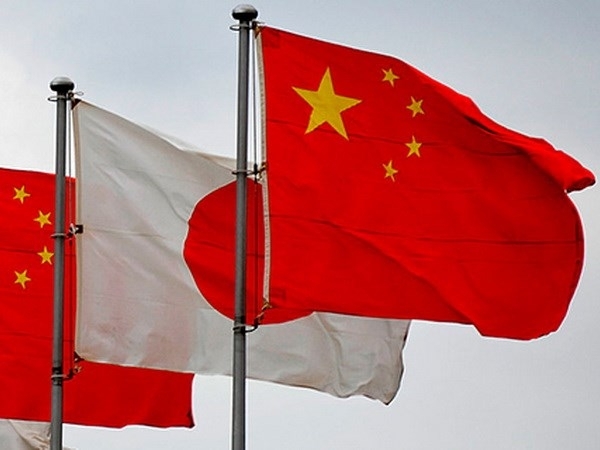 Japan and China are gearing up to resume high-level economic dialogue later this month after a hiatus of more than seven years, sources close to bilateral relations recently said. The parley, to be held in Japan, is likely to be timed to coincide with Chinese State Councilor and Foreign Minister Wang Yi’s envisaged visit around April 15, the sources said. The last such dialogue was held in Beijing in August 2010, and it is hoped that a resumption of the dialogue will help deepen a strategic, mutually beneficial relationship between the countries as they mark the 40th anniversary this year of their peace and friendship treaty, they said. The government has judged that it should pursue a closer relationship with Chinese President Xi Jinping, whose recent re-election to a second five-year term as president solidified his grip on power. Using the May trilateral summit of Japan, China and South Korea as leverage, Tokyo hopes to get a visit to China by Prime Minister Shinzo Abe done by the end of the year and an early one by Xi to Japan to bolster bilateral relations. For its part, China is apparently eager to drum up Japanese support for its cross-border “One Belt, One Road” infrastructure initiative under a policy of improving ties with Tokyo. Beijing is also perceived to be interested in getting Japan on its side amid rising tensions over trade issues with the United States. According to the sources, Japan accepted overtures from China earlier this month to restart economic dialogue on such issues as trade and investment.